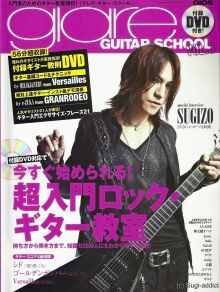 ISO image of DVD from Glare Guitar School magazine, vol. 3 (2012/09/19). - video message from Sugizo (LUNA SEA). 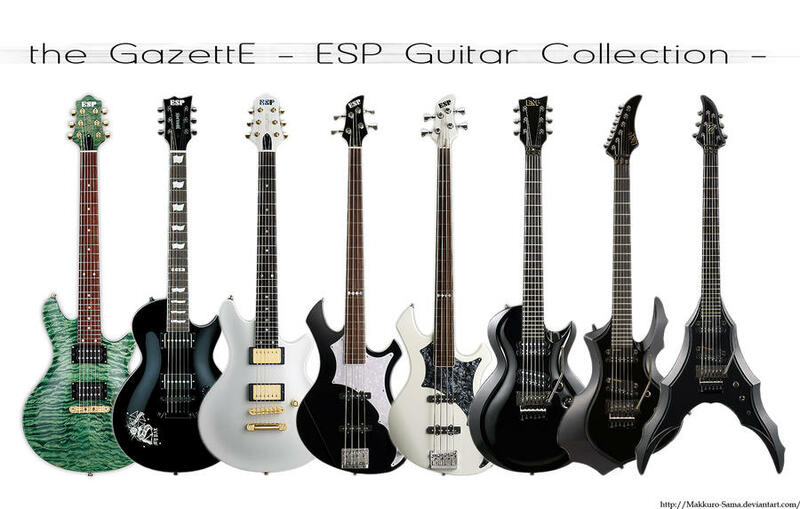 - practice phrases from members of AYABIE, 摩天楼オペラ (Matenrou Opera), lynch, Sadie, NoGoD, SCREW, ダウト (Doubt), vistlip, 己龍 (Kiryuu), ユナイト (Unite), GOTCHAROCKA, and ギルド (Girudo).